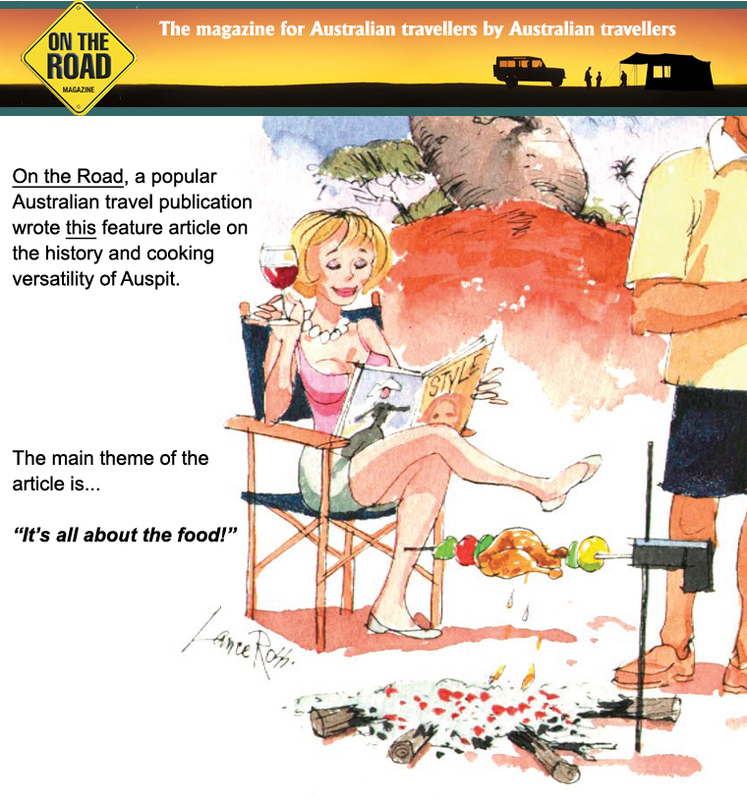 In their November 2010 issue, a Trailer Life Magazine writer used an Auspit to cook up a whole turkey dinner. One of her guests said "it was the best turkey she had ever eaten." The link to the article here includes some videos. 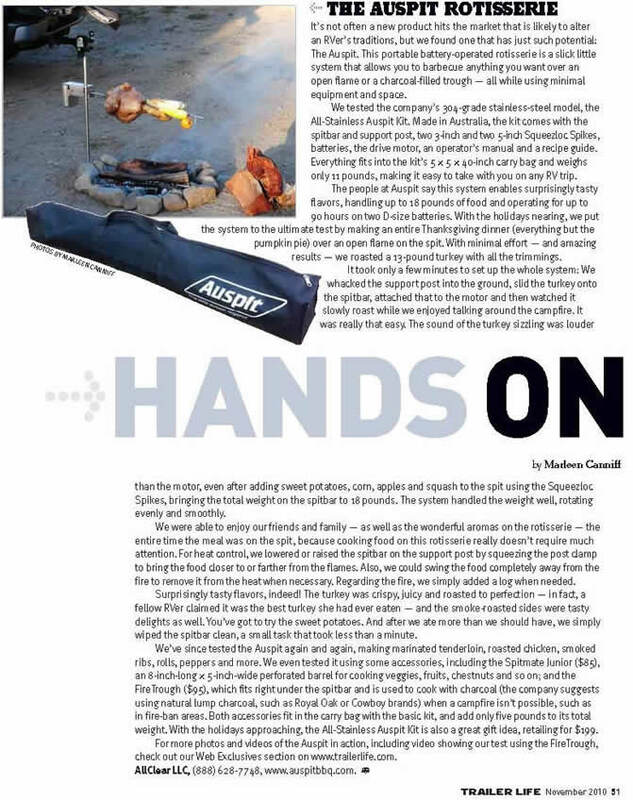 Outside Magazine featured Auspit as one of the "Essential Tools of Summer"
picked Auspit as one of the "Top 10 Products of 2010"as part of their popular primetime special "RV 2010"
BBQ Pit Boysfeatured Auspit in one of their popular videos. The Auspit action starts at the 2:25 minute mark and the beer drinking and hatchet throwing begin around the 7:25 mark. This is Auspit in action at its finest! Celebrity outdoor chef Scott Leysath, took Auspit out for a spin in his cooking segment in the Sportsman Channel show Hunt, Fish Cook. In this segment, he cooks up some scrumptious looking venison with the Auspit and prepares a duck and oyster appetizer that was also part of the same segment. 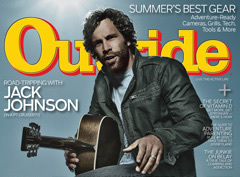 Click here for more infomation about BC Outdoors Magazine. You’re out in the woods or your kid’s soccer game or sitting on the side of a deserted highway when you’re suddenly struck with the craving to spit roast a raccoon. If you’re like me, then you probably enjoy watching chickens, corn, squirrels, slabs of red meat, and just about anything else you can think of rotate slowly over a bed of coals almost as much as you enjoy eating the end results. Roasted meats and vegetables are just better when slowly rotated over a good fire. But until now carrying a rotisserie (and either a monkey, small child, or convict to turn it) has been a huge hassle. Well not anymore! Auspit is an easily portable stand-alone battery-powered rotisserie system from Australia that is lightweight, easy to carry, and great to use. I first came across the unit at the 2009 SHOT Show where it was being used to “cook” plastic potatoes and a rubber chicken over a magical fire made from ribbons of red tissue paper blowing outward from a hidden fan (apparently open fires are not allowed in the convention center). Company reps told me that the Auspit can handle up to 18 pounds of your favorite food. With that kind of weight capacity Australians can easily cook a duck billed platypus, a koala, or a baby joey. Here in the States that’s a turkey, several chickens and veggies, a good-sized dumpster fed raccoon, or a roast you took from your step-mom’s freezer when she and the old man were out of town. 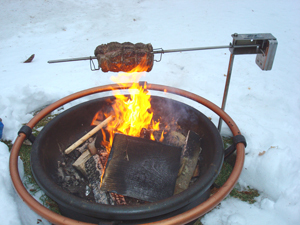 Bottom line: if you want easy to use, portable rotisseries check out the Auspit. 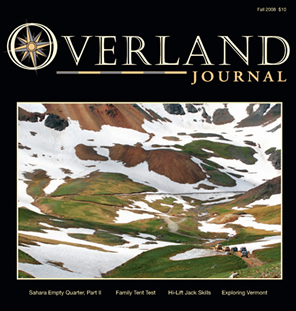 Auspit is proud to be featured in the beautiful Overland Journal publication, which selected Auspit as one ofthe"Best New Products" this year at the industry-leading Outdoor Retailer trade show in Salt Lake City. 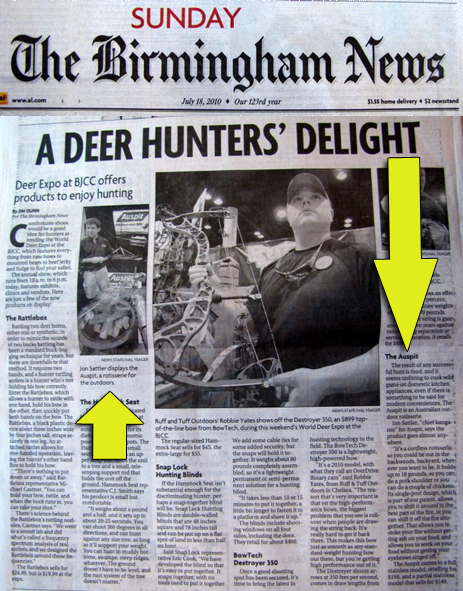 Below, you will see in their write up where we were featured among some other very cool products. Please note that the FireTrough they mention has not yet been released in North America (coming soon!) The price they listed is a suggested price for the Auspit Basic. Greg Rempe from the entertaining BBQ Central radio show interviewed Auspit founder Rhett Thompson about Auspit as well as about some of the recent tragic fires in the region of Australia where Auspit is manufactured. The interview begins at 26 minutes into the broadcast. Australia's Fishing Monthly put the Auspit to the test in the article "Auspit campfire spits – cooking made easy"
"To cut right to the chase, the Auspit makes cooking quality meals dead easy – even for the culinary challenged like me, and even in the less-than-ideal cooking conditions encountered when camped beside your favourite fishing hole..." "...A couple of mates and I gave the Auspit a thorough workout on a recent trip to Victoria’s High Country. We cooked beef and pork roasts and, believe me, they were absolutely mouth-watering. It proved itself a clean and easy way to cook way out in the middle of nowhere. Having said that, I also have used the Auspit to cook in the comfort of my own backyard!..." Jonny Rotisserie gets philisophical about the wonders of turning meat at the Deerassic Park event in rural SE Ohio. We have used the Auspit on numerous trips, feeding 4 to 24 people and found it works very well and packs easily. It's a good alternative for those who love a good roast. While working on batteries, they last for ages and the results of roasting all types of meats has been great. It is now a permanent part of our camping kit. We wish to send our congratulations to you on a great product, the Auspit. We've recently used the Auspit for the new edition of our book Australian Bush Cooking and whilst away field researching, and found the Auspit compact and easy to pack. Cooking with the Auspit was a breeze, as the spit rod was easy to manoeuvre up and down and to swing away from the fire for basting. Our favourite cut of roast meat is a rolled pork loin and we've never had crackling as good as we had recently on the Auspit! For media inquiries, please contact AllClear, LLC, the exclusive Auspit distributor for North America: info@auspitbbq.com or call 1-775-468-5665. AuspitTM and its accessories are fully patented. Order online or call toll free 1-888-6-AUSPIT. Our Customer Care Center is available 10am-6:30pm EST M-F.